Quality as you would expect from Tender H and GOS music. 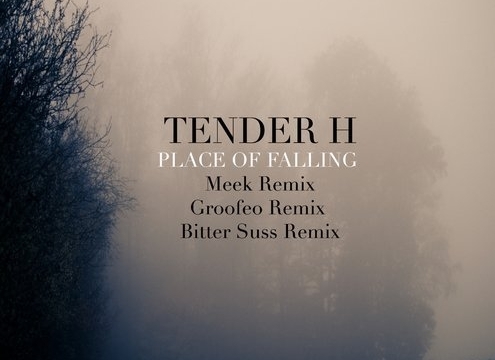 TENDER H, returns with his album on Gos Music Studio Records. This work is also the essence of our label. A beautiful album of nine original tracks and three remixes.